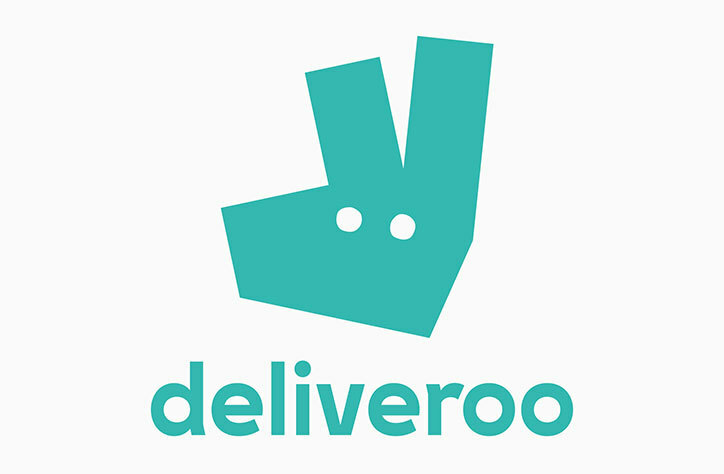 Customers of takeaway food app Deliveroo have had their accounts hacked and run up bills for food that they did not order, according to an investigation by the BBC’s Watchdog programme. One user said that £200 was spent on burgers delivered to several addresses. This highlights the importance of using unique, strong passwords for each account. This way, if one account is compromised, your others should be safe. More information on creating strong passwords can be found here. One expert warned that the firm must improve security. Deliveroo denied that any financial information had been stolen. But technology expert David McClelland told the BBC’s Watchdog that Deliveroo could do more. “When we buy things online, the more hoops we have to jump through to complete that purchase, the more likely we are to go away and do something else instead.